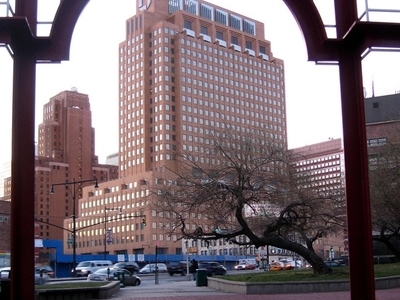 MetroTech Center is a business and educational center in Downtown Brooklyn, New York City. Original occupants of this area include JPMorgan Chase, New York City Fire Department Headquarters, Bear Stearns, Keyspan Energy (now National Grid), Empire Blue Cross Blue Shield, and Polytechnic University (now Polytechnic Institute of NYU). Later tenants include the Ms. Foundation for Women, El Diario La Prensa, Robert Half International, UniWorld Group, and HeartShare Human Services of New York. The Marriott Hotel at Brooklyn Bridge is located across Jay Street from the center. MetroTech Center lies between Flatbush Avenue and Jay Street, north of the Fulton Street Mall and south of the busy Tillary Street, close to Brooklyn's Civic Center (Borough Hall, courts) and Brooklyn Heights. 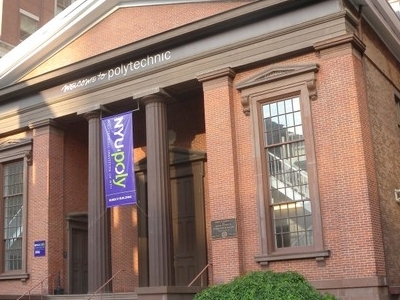 Polytechnic University is one of MetroTech's founding members. 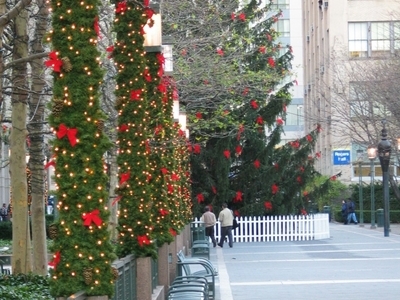 The MetroTech Business Improvement District (BID), a non-profit organization, provides sanitation, marketing, and events programming services to the area. MetroTech Commons, the 3.5-acre (14,000 m2) privately owned public space at the heart of the MetroTech complex, hosts events including concerts, health fairs, chess tournaments and holiday celebrations. Bounded by Lawrence and Duffield Streets, the square is frequently adorned by modern art exhibits. Two pieces called Alligator and Visionary are part of the Commons' permanent public art collection by the well-known sculptor Tom Otterness. Here's the our members favorite photos of "Key Buildings in New York City". Upload your photo of MetroTech Center!